The start of the new school year is one of the top moments for every prepaid mobile brand. 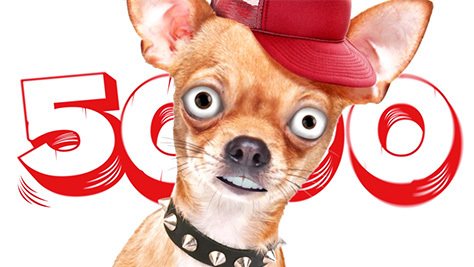 The perfect occasion to emphasise once more that JIM Mobile Prepaid has an offer that’s oooooff the wall. JIM Mobile Prepaid has a unique brand proposition that meshes with almost every teenager’s needs. And we can’t repeat that enough! 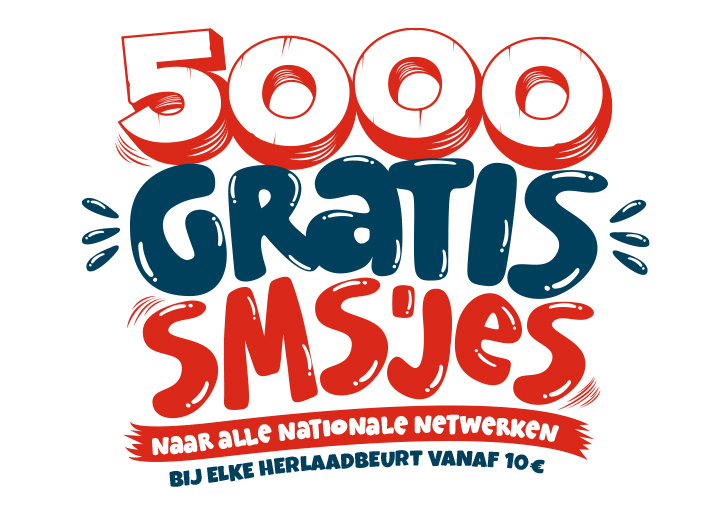 JIM Mobile Prepaid has a strong offer for youngsters: 5000 free texts to any national network with every recharge of 10€ or more. On top of that, JIM Mobile Prepaid customers can choose what they do with their mobile credit: call, surf, buy unique JIM Mobile Advantage Packs,… the decision is theirs. JIM Mobile Prepaid has a unique brand proposition that meshes with almost every teenager’s needs. And we can’t repeat that enough! With a lot to tell, we chose a direct approach, but in the trademark JIM Mobile style! So we chose a straightforward approach: we made a strong product spot explaining the offer, but in the trademark JIM Mobile youngster language and -style. JIM Mobile Prepaid is known for it’s whacky characters: Max, Marcel and Jos, the thumbs, … kids love it! 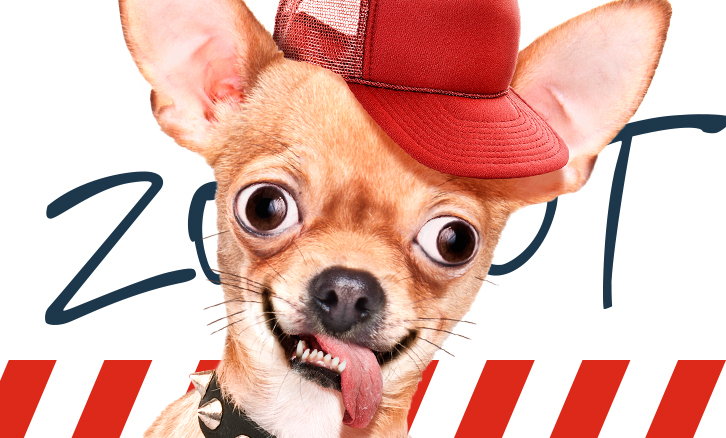 That’s why we created a bunch of new JIM Mobile Heroes: Crazy Chihuahua & his friends. The use of strong characters combined with a pronounced typographic style makes for easy declinations to other media. This gives the client the freedom to decide where the offer should get the spotlight or where the characters can play a more leading role. 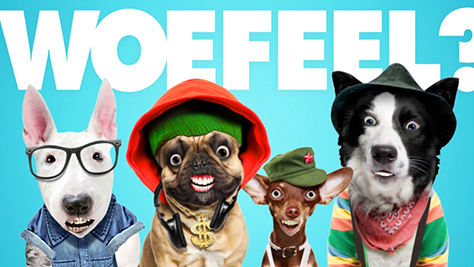 Our dogs are performing great in movie theaters too!